I think one things for sure. 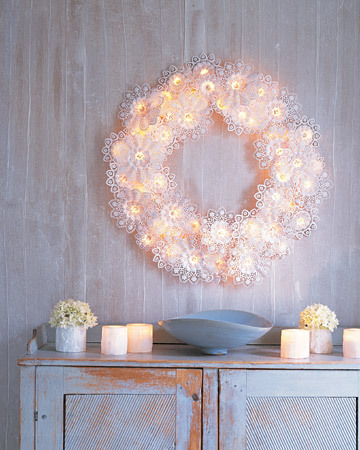 White is truly an inspiration for me when it comes to Christmas wreaths. I love the simplicity of these wreaths when they use one color as a theme, but add tons of texture and interest in their materials. These ones are lookers and definitely inspire me to make more. 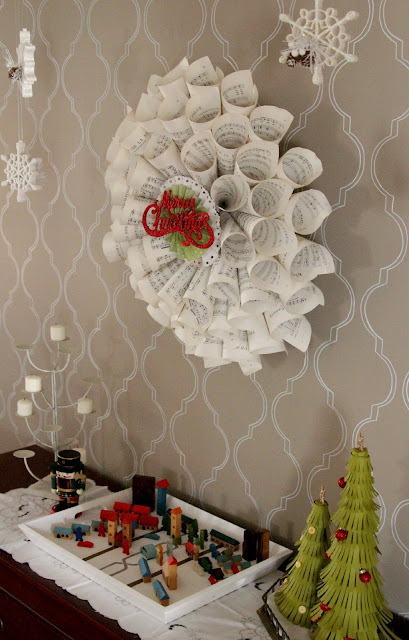 This wreath looks so adorable and pretty easy to make if you can get your hands on some old sheet music. And look at that stenciled wall. Right up my alley. This wreath was the inspiration for my wreath seen here. 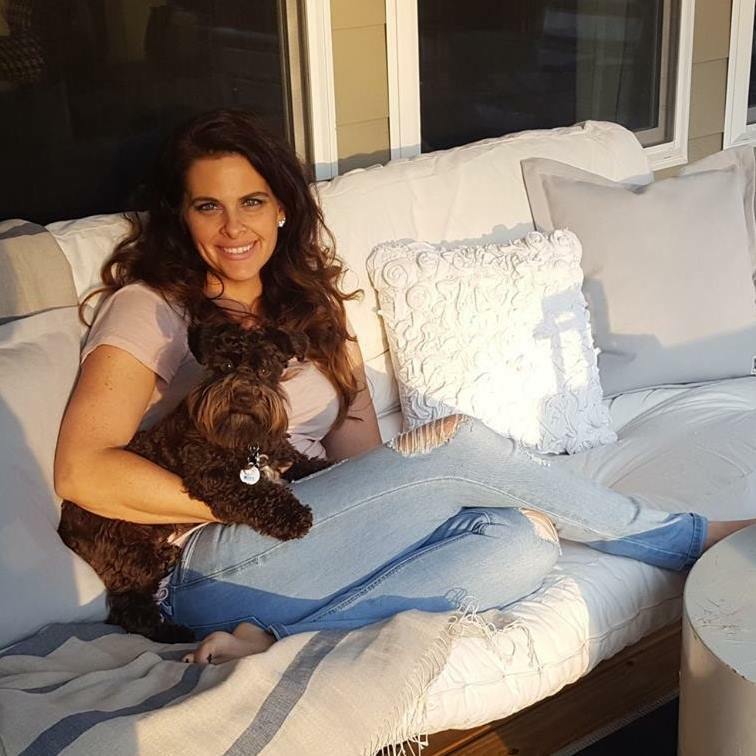 Don't you just want to snuggle up with this beauty? 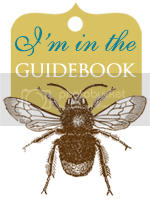 The brown satin ribbon is divine. How cute is this wreath? Wreaths don't have to be made of box wood and green plants. This one looks natural and so fluffy you wish you had a scarf that looked the same. The frame around this one turns it into a work of art. How adorable is the little blue deer? And now for my favorite! This button wreath is absolutely stunning in my opinion. Simple, yet gorgeous. This is the one I want to try to duplicate at some point. So clever! 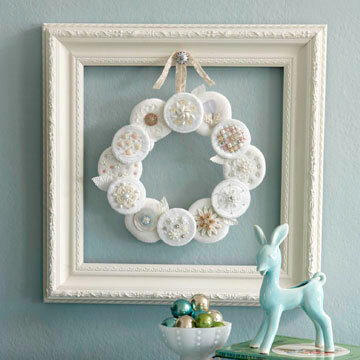 This doily wreath from Martha Stewart is easy to make. Just a simple metal frame, a strand of white lights, and doilies! 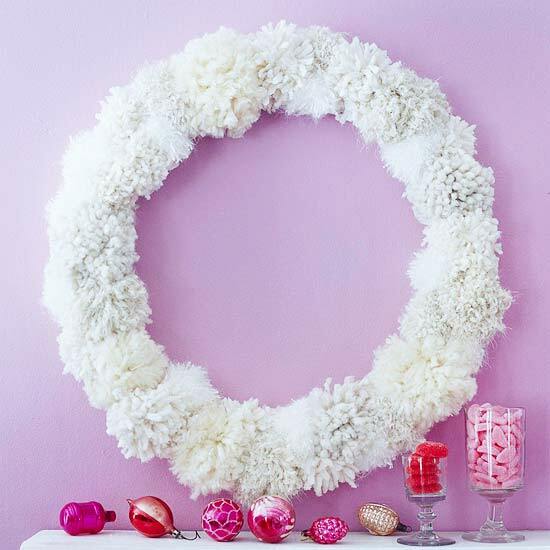 What wreaths do you like? Are you a green wreath person or do you like something more modern like these white ones? Send me your favorites.